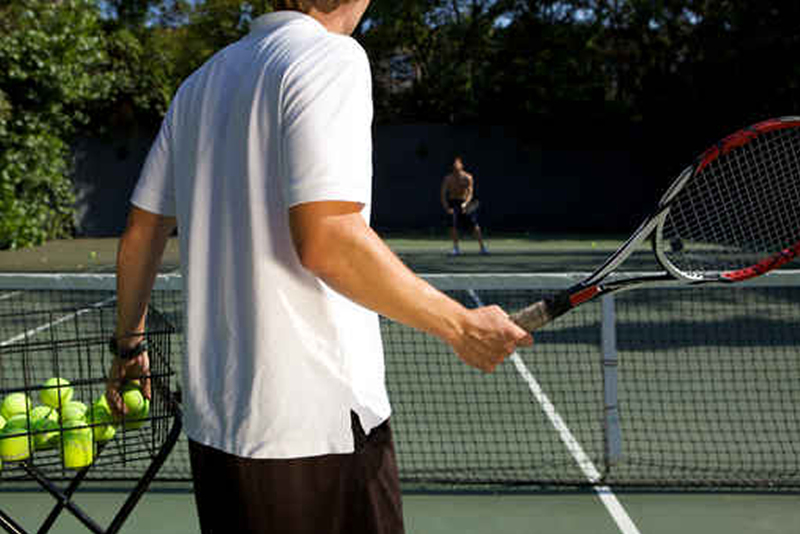 Fast-track your learning curve and develop the fundamental skills and strategies of tennis. We are a professional coaching services provider, based in the East Midlands, who specialise in the management and delivery of all-inclusive tennis programmes. Building upon years of experience in providing junior, adult and disability coaching we have established a network of managed and supported venues and coaches across the East Midlands. Please explore our website for an insight into our innovative, fun and family-based approach and to find an opportunity to play tennis at an Inside Out Tennis venue near you. The Inside Out Tennis coaching programme provides an opportunity for people of all ability levels to fast-track their learning curve and develop the fundamental skills and strategies of tennis. We have coaching groups tailored to suit all playing levels from beginners to experienced tournament players. 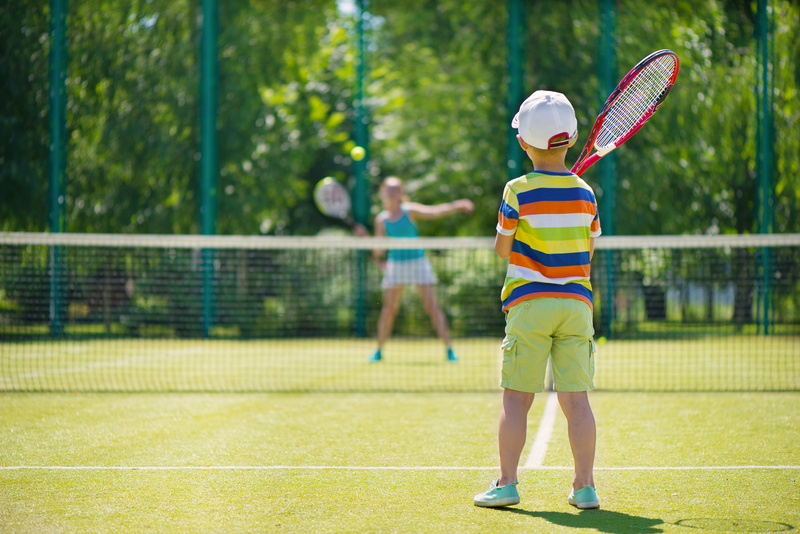 Our holiday camps offer the chance to enjoy an intensive week of tennis mixed in with fun and games, agility and co-ordination exercises and technical and tactical training. Flexible days to suit your needs, with full day, morning, and afternoon sessions. 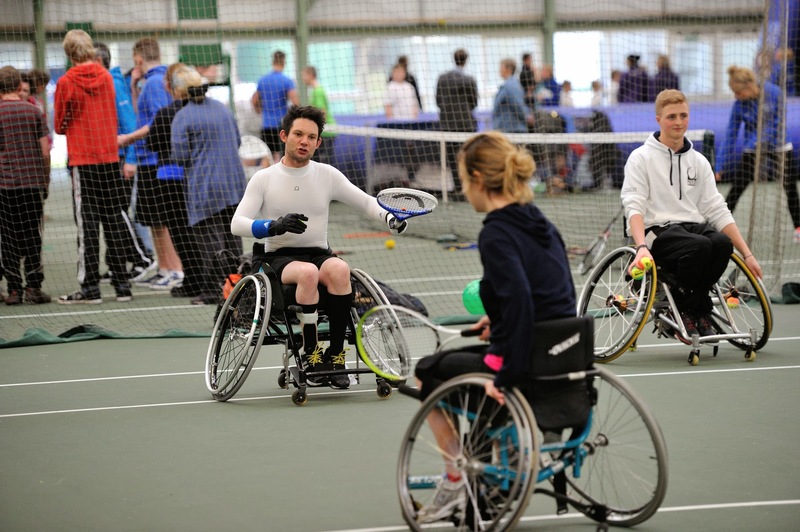 Inside Out Tennis are pleased to manage the Tennis Foundation Disability Network for the East Midlands. We have an active programme with an ever growing number of players training around the region. Disability Tennis covers four main areas: Wheelchair Tennis, Learning Disability Tennis, Deaf Tennis and Visually Impaired Tennis.